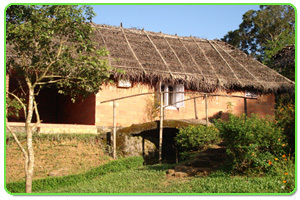 Cicilia ayurvedic heritage is situated at Nelliyampathi spread over 72 acres with an exotic herbal garden. We believe in paying attention to the finest details to make your stay a truly memorable one. 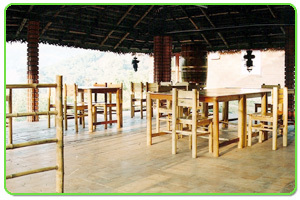 The resorts contains Nalukettu which represent a traditional kerala house with elegant interior work in teak and rosewood transplanted from kerala, which is conducive for Ayurvedic therapy. 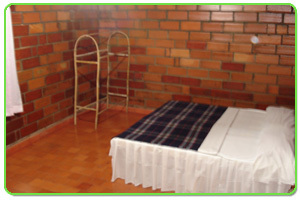 The residence contains all facilities for entertainment and health. 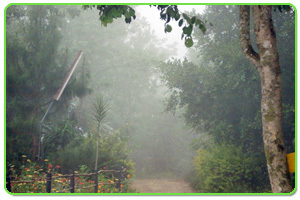 Our resort is working towards an eco-friendly and pollution free zone with fruit and vegetable garden where the fruits and vegetables are cultivated organically. 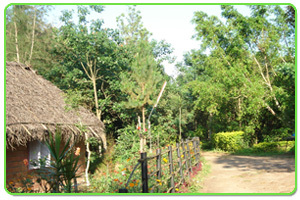 The exclusive feature of this village is that it is totally self sufficient village with solar power and plantations to support its food requirements. 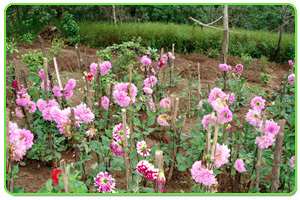 Mobile: +91 9447033560, +91 9495566454.